What other names is the First Battle of Bull Run known by? The First Battle of Bull Run is also known as the First Battle of Manassas. What date was the First Battle of Bull run occur? The First Battle of Bull Run was fought on July 21, 1861. Where did the First Battle of Bull Run take place? The First Battle of Bull Run was fought near the town of Manassas Junction, Virginia. What is significant about the First Battle of Bull Run? The First Battle of Bull Run was the first major land battle of the American Civil War. Who commanded Confederate forces at the First Battle of Bull Run? The Confederate commander at the First Battle of Bull Run was Brigadier General P.G.T. Beauregard. Who commanded Union forces at the First Battle of Bull Run? The Union Commander at the First Battle of Bull Run was Brigadier General Irvin McDowell. What armies fought in the First Battle of Bull Run? The armies that fought at the First Battle of Bull Run were the Confederate Army of the Potomac and the Union Army of Northeastern Virginia. How many troops fought in the First Battle of Bull Run? The First Battle of Bull Run pitted about 28,500 Union combat troops against about 21,800 Confederate troops. How many casualties were there in the First Battle of Bull Run? The Union Army suffered 2,896 casualties (killed, wounded and missing/captured) at the First Battle of Bull Run. 460 Union soldiers were killed. The Confederate Army suffered 1,982 casualties (killed, wounded and missing/captured) at the First Battle of Bull Run. 387 Confederate soldiers were killed. What else should I know about the First Battle of Bull Run? Confederate Colonel Thomas J. Jackson earned his nickname, “Stonewall” at the First Battle of Bull Run when his brigade of Virginia volunteers stood their ground in the face of a strong Union attack. Confederate States of America President Jefferson Davis promoted Brigadier General P.G.T. Beauregard to the rank of full general the day after the First Battle of Bull Run. 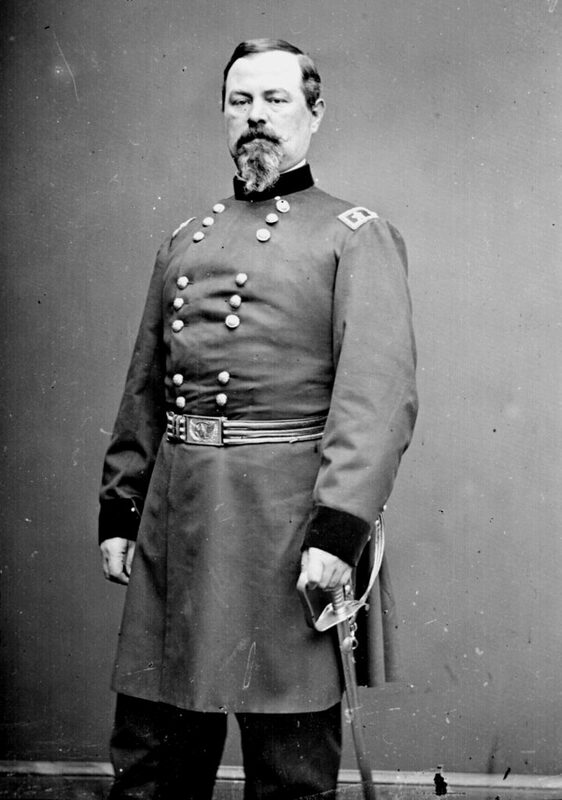 Northerners blamed Brigadier General Irvin McDowell for the Union defeat and he was soon replaced by Major General George B. McClellan, who was named general-in-chief of all Union armies. The battle has two names because the Federal frequently named battles for creeks or rivers that played a role in the fighting, while Confederates used the names of nearby towns or cities. The redeployment of Stonewall Jackson’s brigade from the Shenandoah Valley to reinforce the Confederate line at Manassas was the first time that the railroad was used for strategic transportation in war. Irvin McDowell’s Union Army of Northeastern Virginia was the largest army ever assembled on the North American continent up to that date. Mrs. Judith Henry (killed) and her African-American maidservant (wounded) became the first civilian casualties of the American Civil War during the First Battle of Bull Run.